You may be wondering what all the hype is about search engine optimization? Can it really help my business? 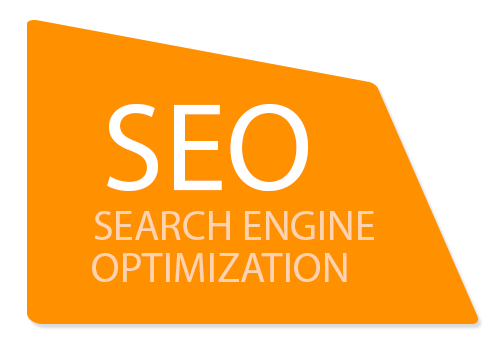 SEO is the process of affecting the “natural” or un-paid/organic placement in search engine results. In most cases the listings that are at the top receive the most traffic giving you the opportunity to generate more sales and revenue. 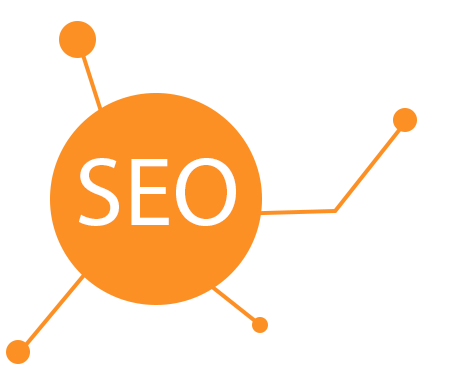 SEO works by targeting various types of searches, including images, video, news and keywords. The process of SEO considers how search engines work, what types of items are searched for and then the actual terms or keywords used in a search. Optimizing a website may involve editing its content, HTML and associated coding to both increase its relevance to specific keywords and to remove barriers to the indexing activities of search engines. Other processes are done to create local significance in local search engine inquiries. Having a professional and up to date site will convey an appearance of success and quality while an old out of date website will lead potential customers to think you are either no longer in business or just unable to market your business. Though the overall look of the site may be the main reason for a re-design, it isn’t the only benefit. Updating the optimization of a site during a redesign in a great way to get your site back to where it belongs in the search engine listings such as Google, Yahoo! and Bing. By optimizing your website you can better target your customer audience. MoveUp Web Marketing has the tools and expertise necessary to target the right keywords to move you up in the search results and get you above your competitors. Though it is important to have a great looking website in order to give credibility to your business and create a great first impression – it is equally important for your customers to be able to even find your website. When you combine our quality web design with our proven SEO techniques you get a winning combination. MoveUp Web Marketing offers all kinds of SEO services. Whether you are looking for a complete overhaul of your sites optimization, or want to couple our SEO services with a new web design we can help. Our SEO services can be focused to your local demographics so local customers can more easily find your business. With our primary focus on Google we also know the tricks of the trade to get great search results in Bing and Yahoo as well. We offer detailed reporting and monitor your listings on a daily or weekly basis to get you the best results for the keywords that are most effective for your business.